We are proud to offer this gourmet item for the discerning chili-head. 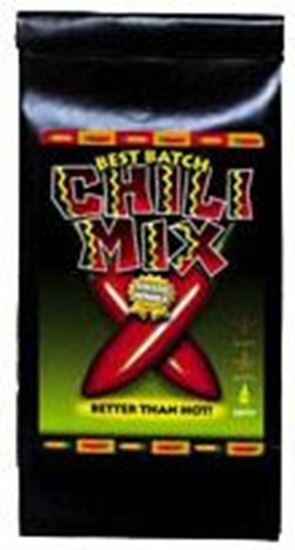 The superior blend of spices found in this chili mix make for the greatest of chili experiences. This premium chili powder comes in a 2.25 oz. sealed bag, and is available in three heat levels - Zesty - mild, Zippy - medium and Zany - hot.